So light, so fluffy, and so delicious! These protein-packed waffles are the perfect breakfast on busy mornings. And did we mention they only have four ingredients? 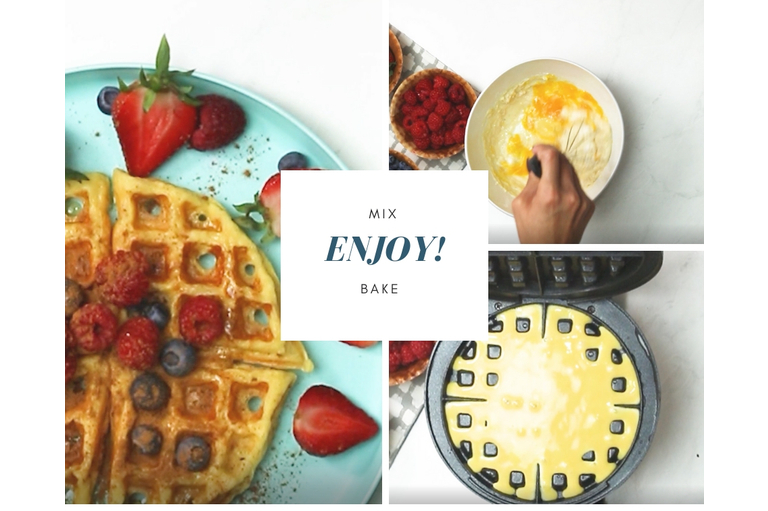 Mix together and pour mixture into the waffle maker. Cook and top with fruit, cinnamon, or syrup. 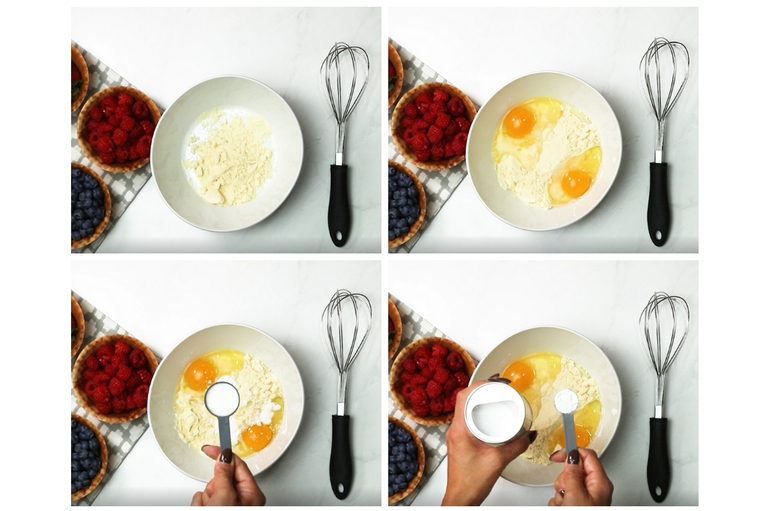 You have three out of the four ingredients….